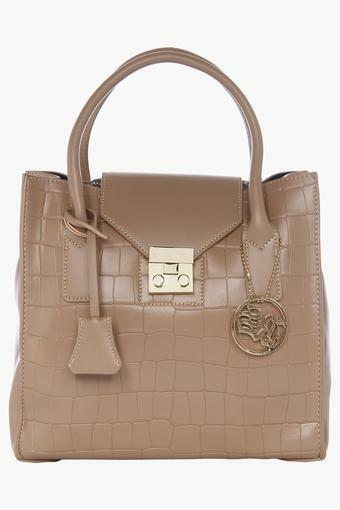 Terminate your search for a perfect accessory with this tote handbag from the house of Rocky Star. It is made from good quality material along with short strap which gives it a classy finish. Moreover, its snap closure ensures to keep your stuff safe. 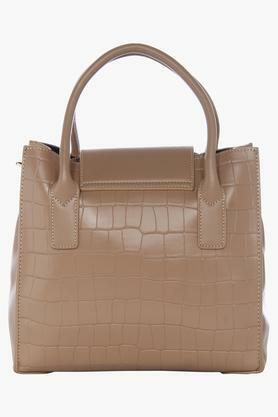 Upgrade your accessory collection by adding this tote handbag. 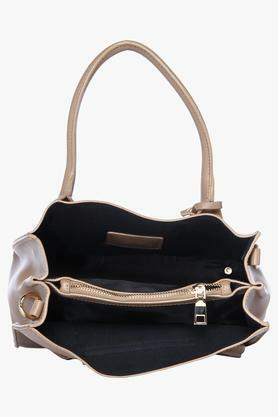 You can carry it to casual hangouts without any hassle.